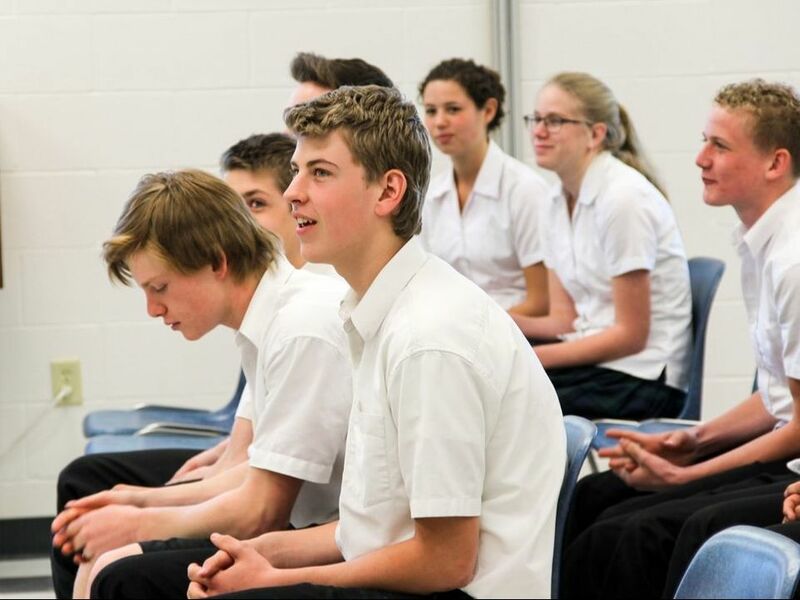 Providence is a Reformed Christian high school serving 100 students for more than 20 years in Komoka, a rapidly growing small town west of London. 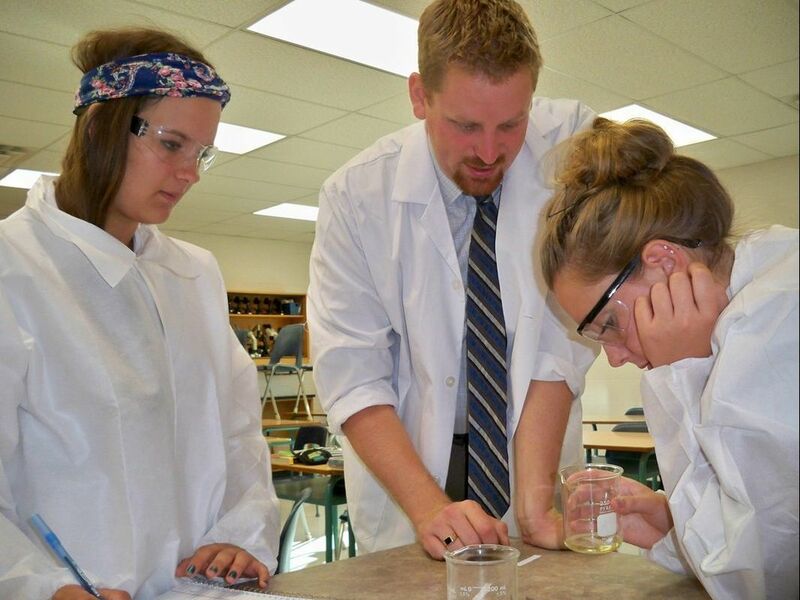 We are a close-knit and warm school community of students, parents, and teachers. We're hiring! We are currently seeking candidates for the 2019-20 school year. Learn how to join our team here. Reformed Education is founded on God's Word and is expressed in a Biblical worldview that honours Christ as King over all creation - every subject area. Providence offers a ​​wide variety of courses at all levels of learning. Our educational program equips students for service in the Kingdom of God as ambassadors for Christ. "Show yourself in all respects to be a model of good works, and in your teaching show integrity, dignity, and sound speech that cannot be condemned" Titus 2:7-8a (ESV). Could you see your family enrolled at Providence? Learn more about admissions. ﻿﻿Are you alumni? We would love to hear from you! Have any ideas for our alumni feature? Please share!